The first dispute management platform built to empower internal teams with automation that lowers dispute rates, increases win rates, and saves time. Prevent chargebacks from happening and protect your business. Respond to every dispute with the information needed to win. Automate everything and empower your team to excel. 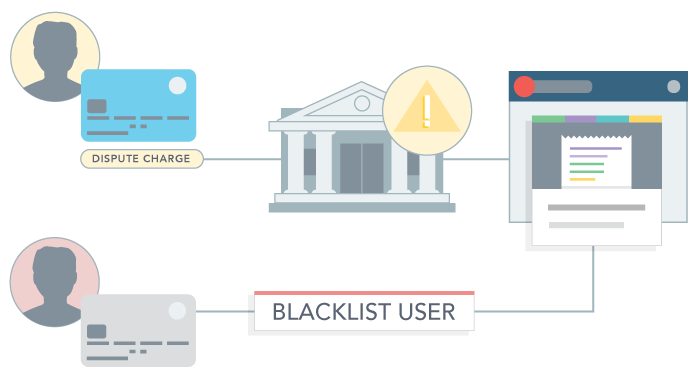 What powers the Chargeback platform? An array of purposefully built and painstakingly refined features designed to prevent disputes and manage chargebacks at every stage. Stop disputes before they escalate to become chargebacks by providing issuers and cardholders with the real-time order, usage, and delivery data needed to resolve the issue. Get early warning dispute notifications from a network of global banks and merchants that trigger powerful pre-emptive actions to mitigate losses. Aggregate the data related to your settled transactions and eliminate laborious copy and paste processes and multiple login confusion. 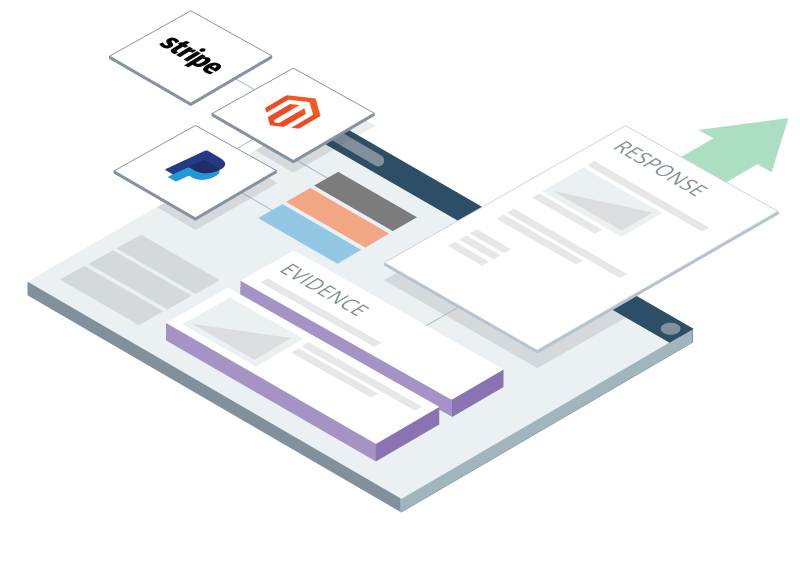 Auto-generate comprehensive response documents that adhere to the network rules for each major card brand, without ever researching another reason code. Automatically send dispute response documents to your processor and ensure they arrive at the issuing bank in the proper format according to the card brand’s guidelines. 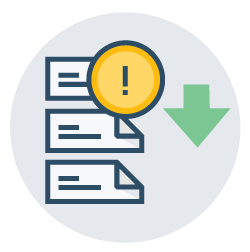 Easily identify which SKUs and chargeback reason codes are causing the most losses, or dive into specifics at different parts of the dispute lifecycle. 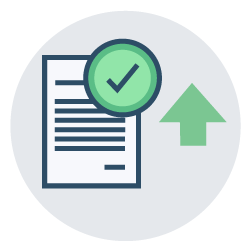 Keep your team informed with report summary exports. 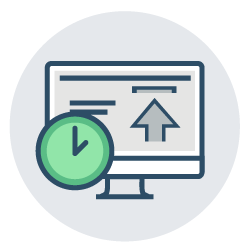 One of our favorite things to do is help companies discover the ROI they can expect with the Chargeback platform. Get a live demo with one of our dispute experts and start to reveal the true opportunities. Consolidate all of the commerce accounts that power your store and contain critical dispute management data. Connecting sales, operations, and payment services automates data aggregation and enables real-time dispute resolution.